She’s here! 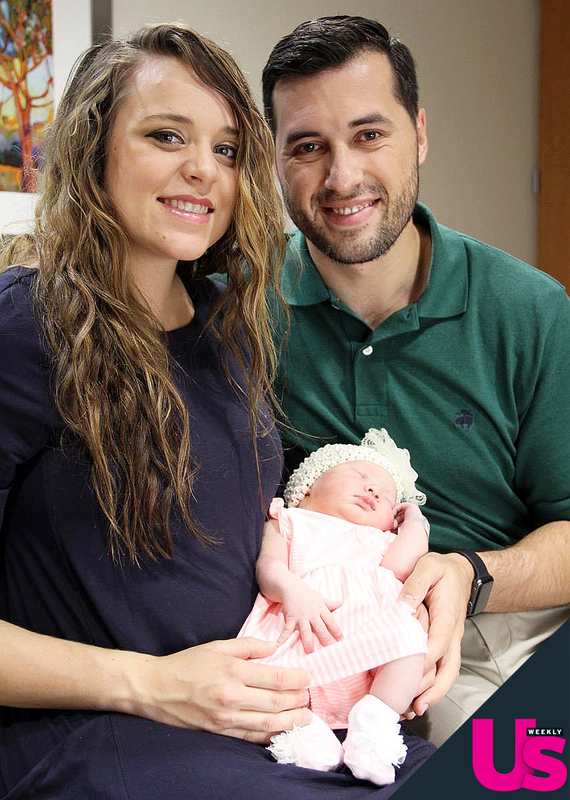 Jinger Duggar and Jeremy Vuolo have welcomed their first child together, a girl named Felicity Nicole Vuolo, Us Weekly can exclusively confirm. Us Weekly exclusively revealed in January that the happy couple — who married in November 2016 — were expecting. Their child will be in good company: Duggar’s sister Joy-Anna welcomed son Gideon with husband Austin Forsyth in February of this year and their sister-in-law Kendra gave birth to son Garrett David with husband Joseph Duggar on June 8.